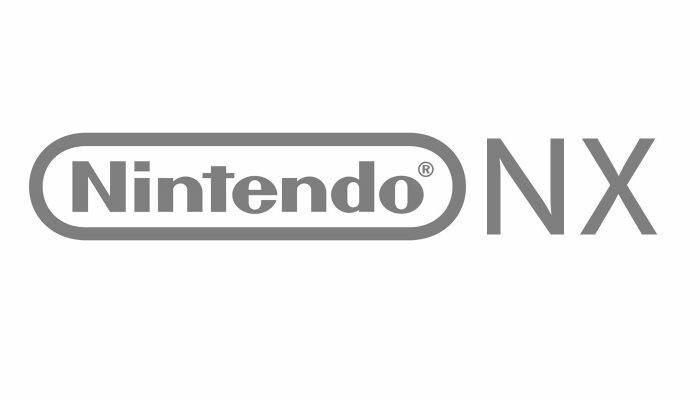 Nintendo strives to create new and unique forms of entertainment while maintaining a robust business structure. Nintendo places the highest emphasis on providing consumers with innovative entertainment that has never been experienced. It is essential for us to provide new and entertaining products and services consistently. Upon accomplishing this, Nintendo aims to improve its corporate value by sustaining robust growth and increasing profit. Because Nintendo deals with entertainment products, which by nature hold many uncertainties in terms of their research & development, and operates in a market which involves intense competition, flexible business decisions are made without being constrained by any specific management index. 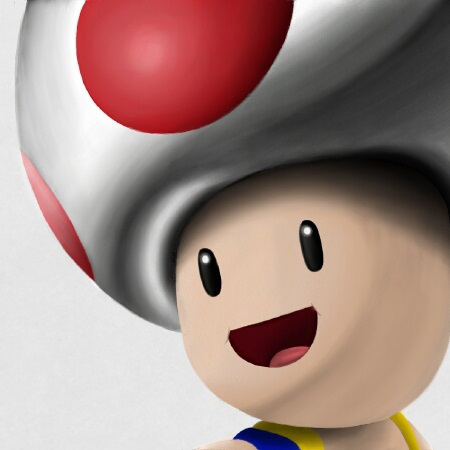 With the belief in our mission to put smiles on people’s faces around the world through products and services, our company group will focus on expanding the population that can experience Nintendo IP by offering products that can be enjoyed by everyone regardless of age, gender or gaming experience. 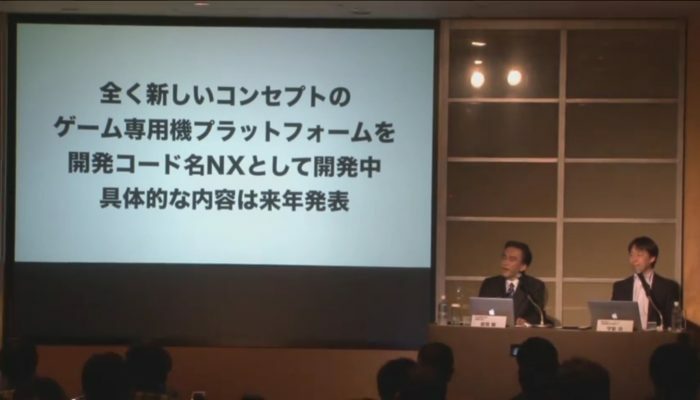 In accordance with our basic strategy, we will drive continual growth for Nintendo by expanding the dedicated video game business and establishing the smart-device business. For our dedicated video game business, our unique hardware-software integrated business with focus on software will continue to constitute the core business for Nintendo and we will actively seek to invest resources in our Nintendo-specific platform business. In order to expand the scope of our business, we will seek to strengthen our business foundation, generate synergy with our dedicated video game business and maximize business for Nintendo as a whole by building our smart-device business into one of our major pillars of profit. In addition to our gaming business, we are also making active use of Nintendo IP by providing theme park attractions using our characters, showing off our characters through video content and merchandising, and in collaborations with our partner companies. 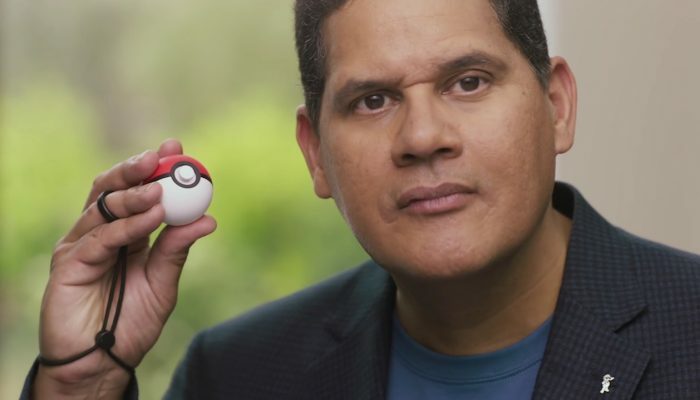 Through these efforts, we are hoping to pursue every business possibility and add value to our company by actively offering Nintendo IP in a variety of different ways so that not only current players of our video games but all consumers – including those who used to play our games but currently do not and even those who have never played our video games before – can experience Nintendo IP. We will continue to flexibly transform ourselves by adapting to changing times while constantly valuing the spirit of originality based on the belief that the “true value of entertainment lies in its uniqueness” – and will endeavor to continue providing products and services that people will be surprised and delighted by.